Applications Business stationery, greeting cards invitations, & menus. 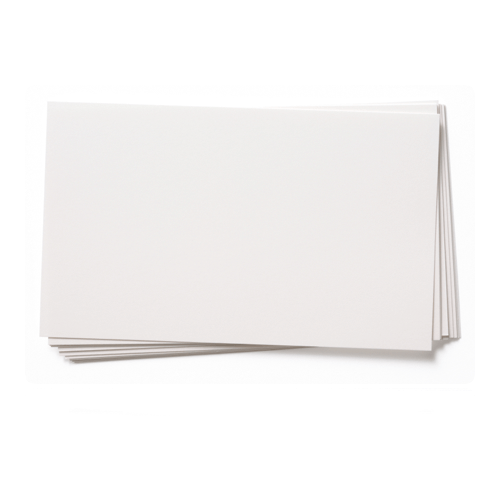 A very high quality 300gsm A3 smooth white card with excellent printing qualities. Perfect for all uses. This A3 card is a limited stock item.